*** This Friday we will be choosing, as promised, one of our $5-level subscribers (at random) to receive the original handwritten artwork for an episode of Room in the Trees podcast. Trent is also going to add an lovely interpretive drawing, done in response to the line art. If you want your name to be eligible make sure you subscribe on Patreon before next Friday. You can become a patron and subscriber at patreon.com/room HERE. 3. Clove hitch knot - used in Filipino lashing. 4. 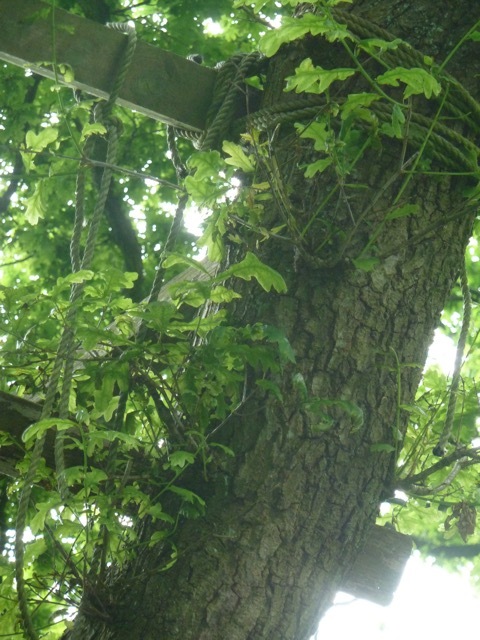 You can see some examples of structures built with lashings HERE. 5. 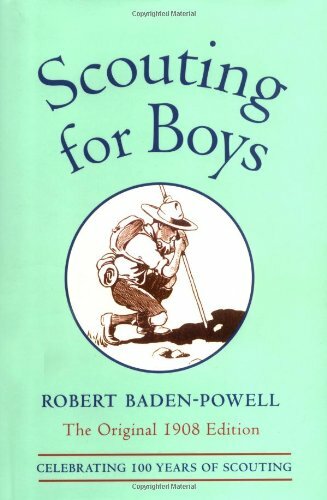 Baden Powell "Scouting for boys". 6. See some examples of African safari tree forts HERE. 7. Please help us reach more people by posting a review on iTunes HERE. 8. Chas and Judy story tellers. If anyone can find the story of the gooey green arm send a link.